Foinoe Established 10 Years Ago, Focus On Medical, Dental And Homecare Equipment Developing, Dedicate To Help People To Get A Better Life Worldwide. 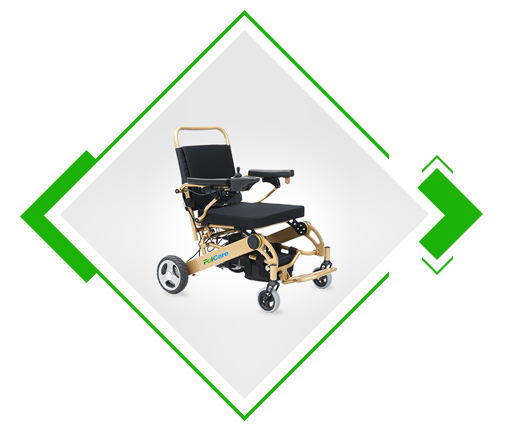 Based On Strong Developing And Manufacturing Ability Of Several Factories In China, Foinoe Try To Be One Of The Best Choice For Hospital And Personal Health Care. 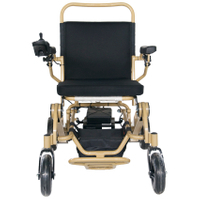 Quality is the most important requirement for medical products. 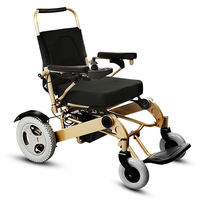 To ensure only the highest quality products, we work with the most qualified factories. Most of our products have CE, FDA certification, but we guarentee your satisfaction on our entire product line. We offer complete support from the beginning. 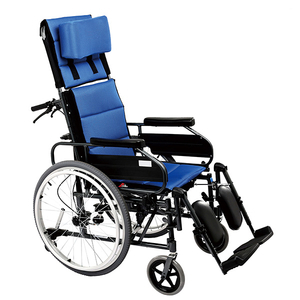 Not only do we offer a wide variety of products for different demands, but our knowledgeable team can assist in personalized medical solutions. Our bottom line is to provide customer satisfaction. Our goal is to achieve long-term cooperation. This is accomplished not only through quality products, but also striving to provide the best pricing to our customers. We are eager to help you with whatever you may be looking for. Our response time is quick, so feel free to contact us today with any questions. We look forward to serving you. How to choose wheelchairs scientifically? 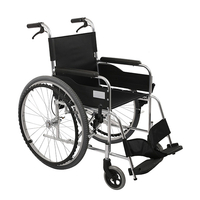 What is The Difference Between Manual Wheelchair and Electric Wheelchair? 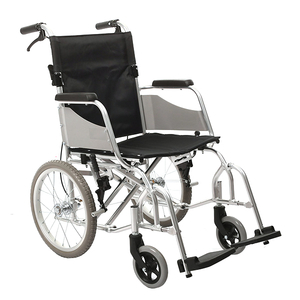 As a important means of transportation for the elderly, manual wheelchairs should be well-maintained to ensure the safety of wheelchair use. 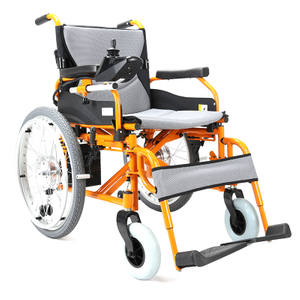 If the wheelchair is not well maintained and the parts are easy to accident, safety becomes a problem. With the increase in the use time of manual wheelchairs, the chances of small problems in wheelchairs will increase. 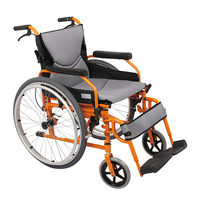 Therefore, it is imperative to do the daily maintenance and repair of manual wheelchairs. 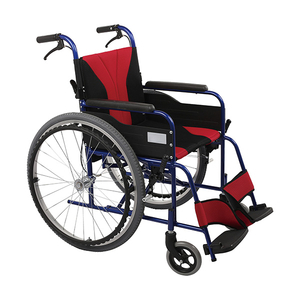 How can maintenance be used to maximize the life cycle of manual wheelchairs? 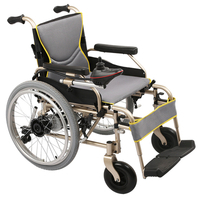 What are the common types of wheelchairs and the differences between them? 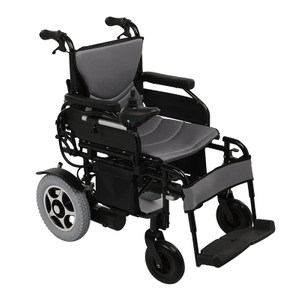 WANT TO KNOW MORE ABOUT OUR WHEELCHAIRS? You can leave a message by clicking the button on the right. Your information will be kept confidential, and we will not send spam.